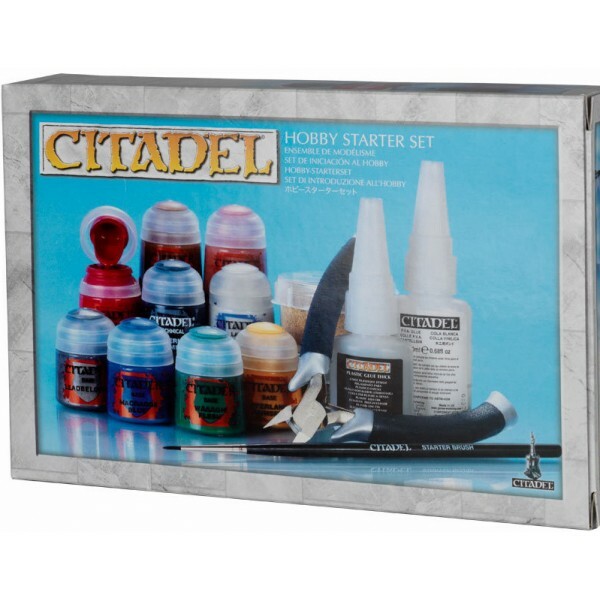 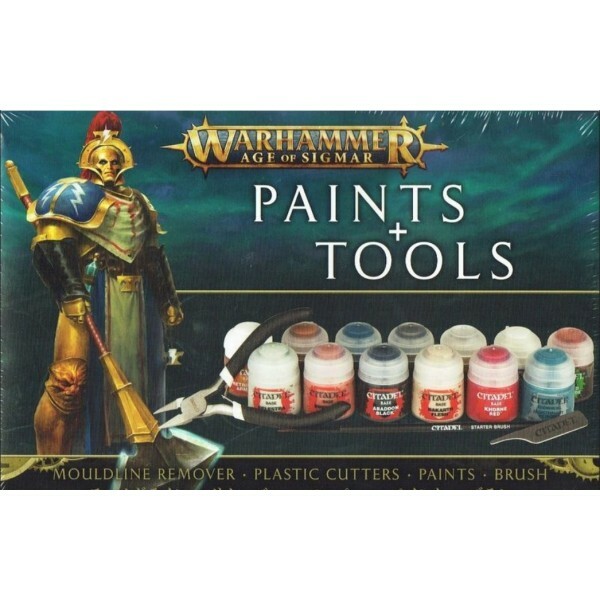 The Hobby Starter Set provides you with the basic glues, paints and basing materials y.. 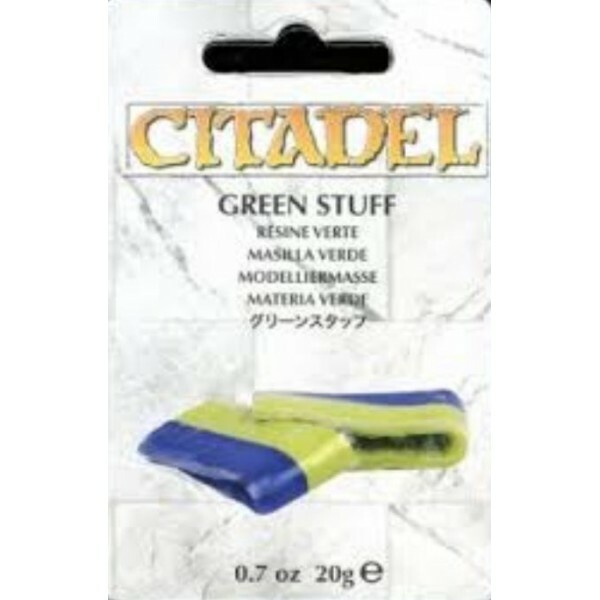 Containing everything you need to get your miniatures clipped from their sprues, cleaned up and pain..
Green Stuff is a two-part modelling putty that is useful for filling in gaps on models and sculpt..
PVA glue is ideal for all manner of scenery making and miniature basing. 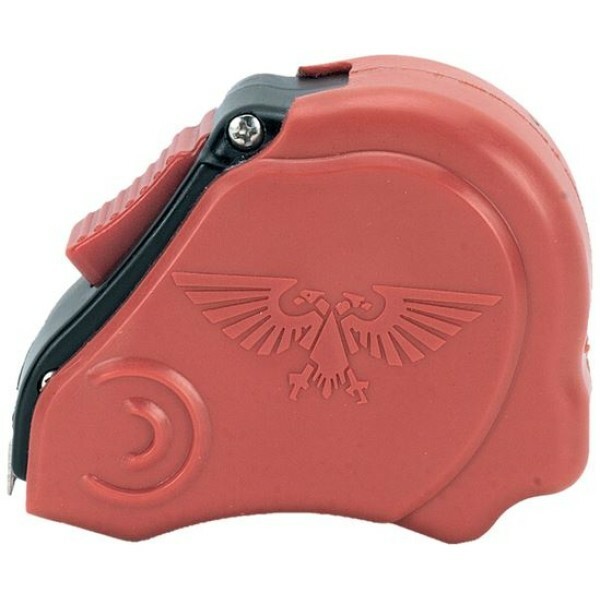 Just appl..
A tape measure, marked in inches or centimetres, is required to measure movement distances and the r.. 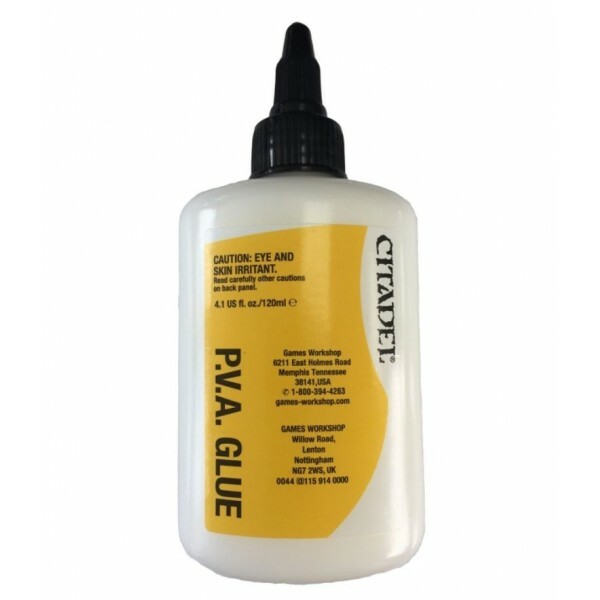 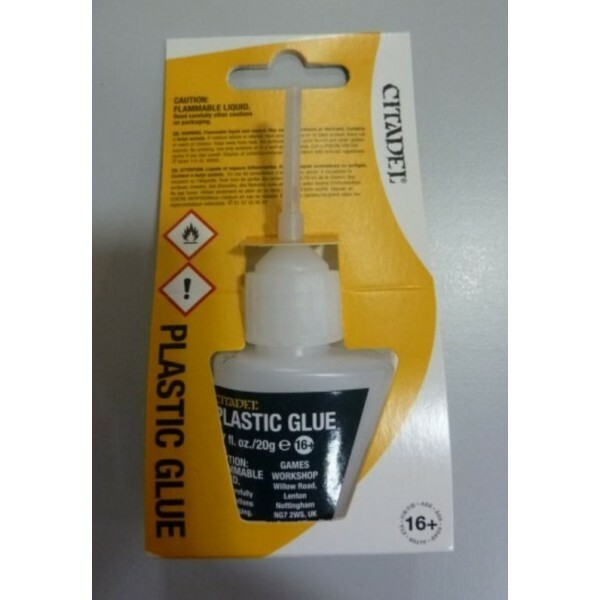 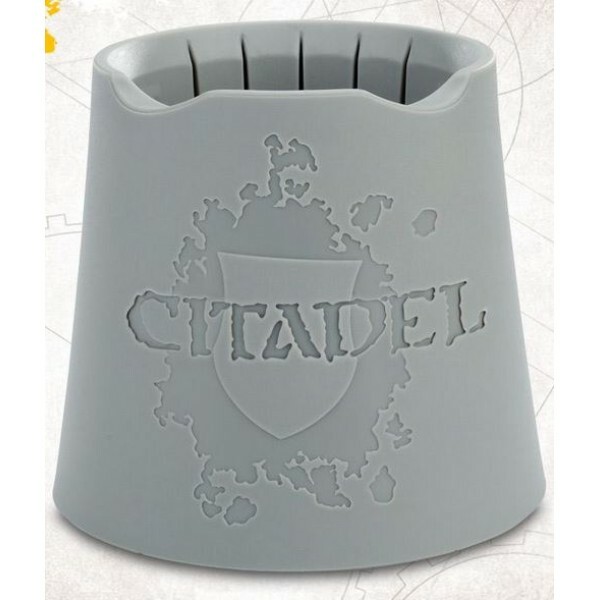 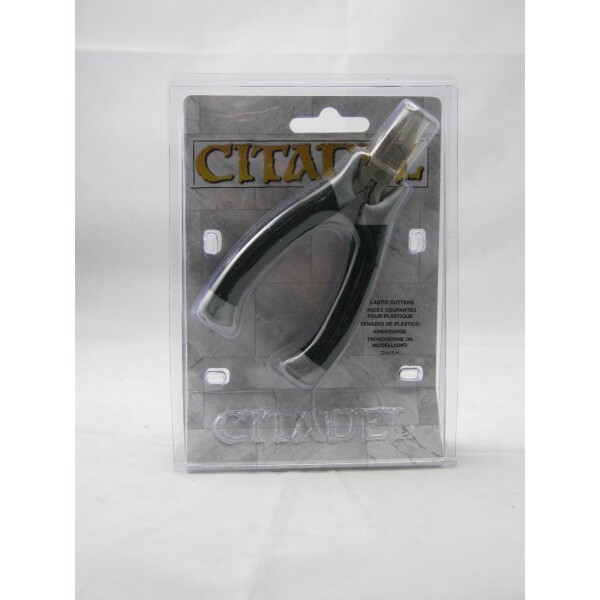 Designed specifically for assembling plastic Citadel miniatures, Citadel Plastic Glue comes in a .. 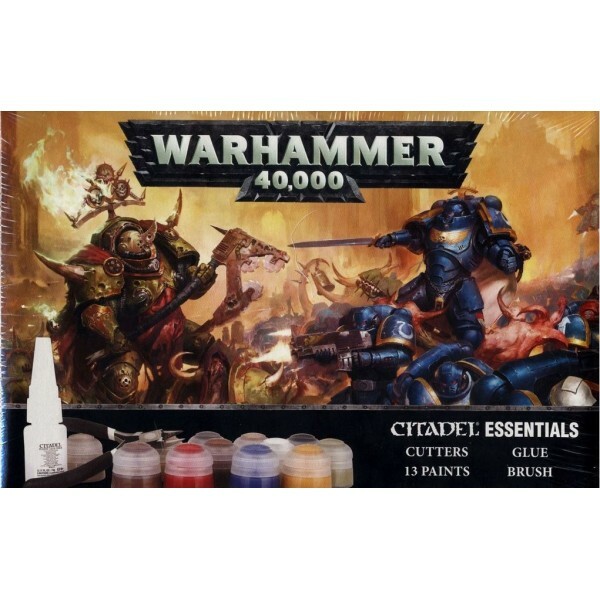 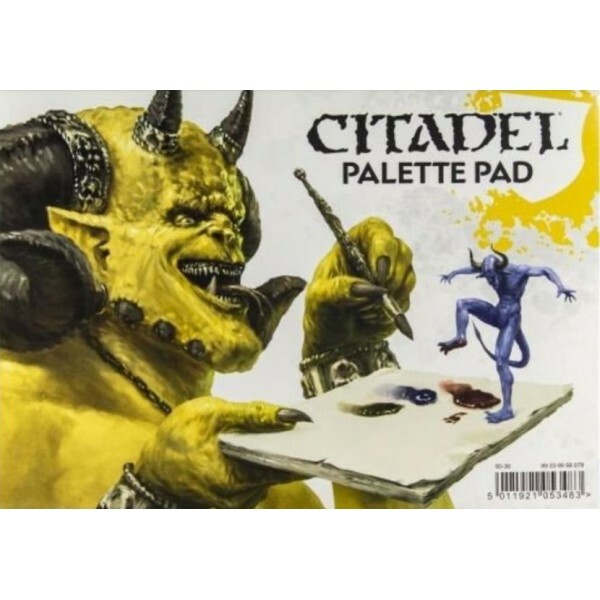 The perfect introduction to the hobby of collecting, building and painting Citadel miniatures, th.. 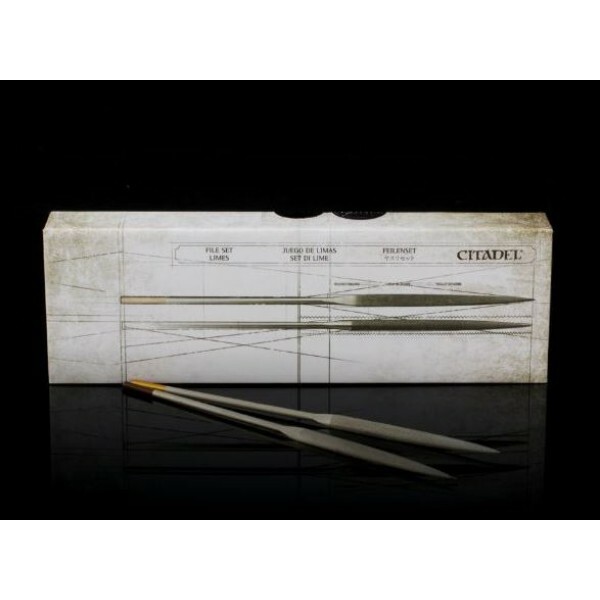 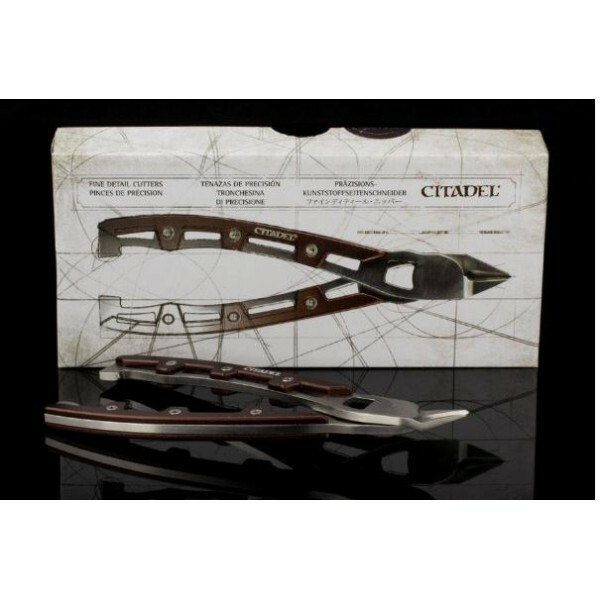 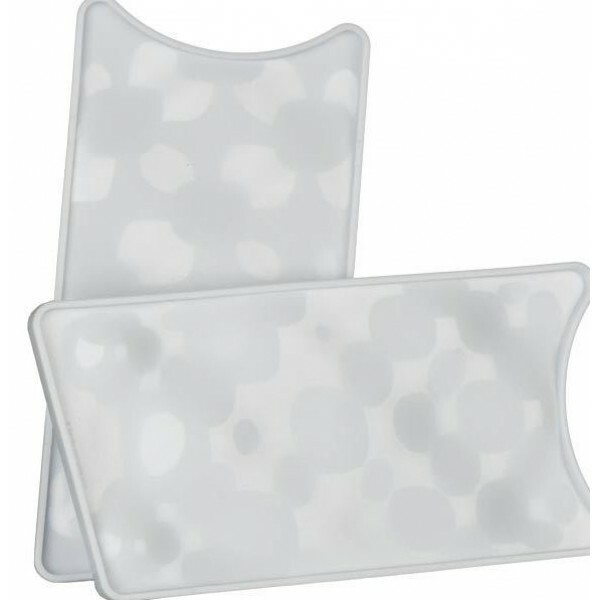 Description Files are used to remove the small imperfections that may be created when you cut.. 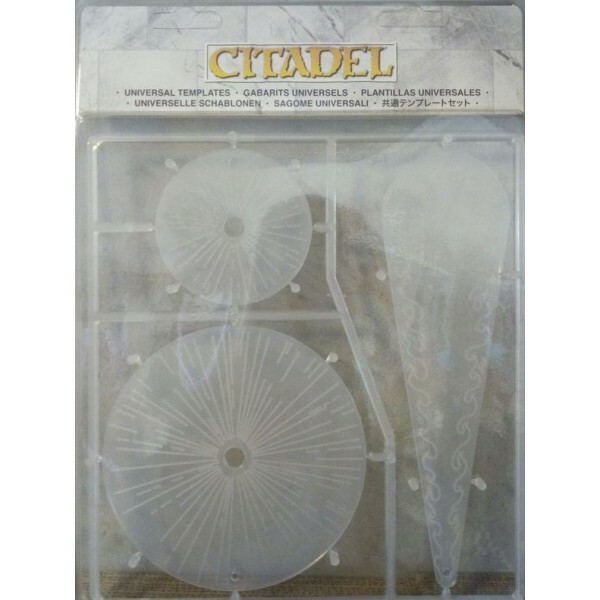 Description From the very first clip, building a brand new Citadel miniature is a fantastical..
Used for cutting components from plastic frames the cutter blades have a slim profile, the old to..